The Premier League is full of glamorous, mesmerising, talented footballers for Europe’s top clubs to choose from. It’s fair to say Theo Walcott is not one of those players who gets the imagination going, but the subject of his future is once again up for discussion as he prepares to enter the final 18 months of his contract. Tying down the 28-year-old isn’t as pressing a matter as keeping Alexis Sanchez and Mesut Ozil at the Emirates – yet Arsene Wenger will need to make a decision on him soon. Italian publication Calciomercato have it that Inter Milan are already monitoring the England international with a view to a January bid. 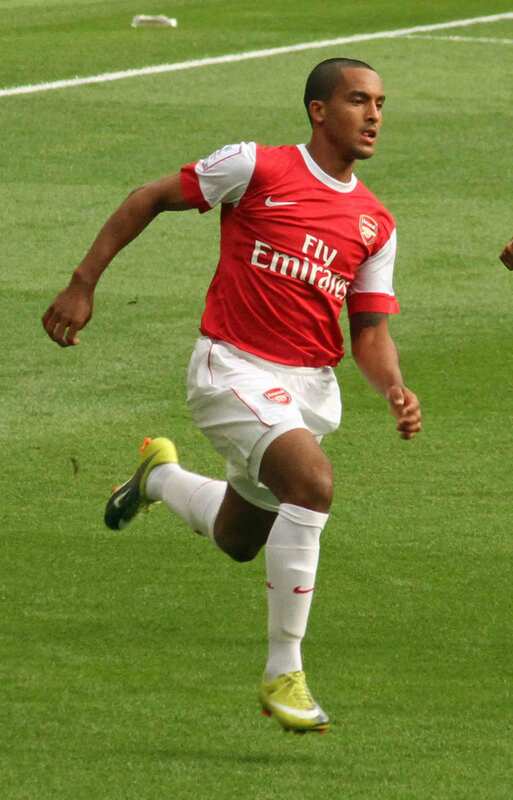 Walcott is seen as a potential replacement for Antonio Candreva, who has been linked with Chelsea in the past. Inter boss Luciano Spalletti is still wrestling with how best to make the most of Mauro Icardi, hence his interest in a player like Walcott who could play just behind the striker or provide an alternative option in case of any injury to the Argentine. It’s far from inconceivable that Wenger would let Walcott go, as he is yet to start him in a league game this season.